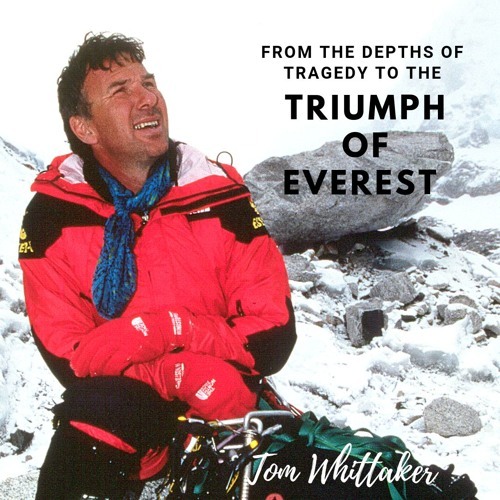 Tom Whittaker has lived many lives. He’s been a teacher, rig diver, night club bouncer and most notably, against conventional wisdom became the first amputee to climb Mount Everest. Tom lost his right leg after a drunk driver ran head on in his vehicle.